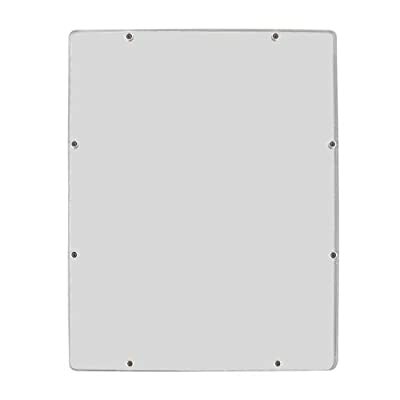 Making a router table or even a router plate? Ive been looking at router tables recently and a lot of units are made from MDF and some have an Aluminum Plate for longevity but I cant help but think this could be made from using the X-Carve since it obviously can carve MDF and Aluminum. But Im thinking the more traditional router table or ever starter one like this. Is Acrylic strong enough or is that not Acrylic material they use? Part of me says use MDF with Melamine and if/when it wears out carve another but part of me says why not use aluminum but I don't know enough about Aluminum strength ratings and the right carving bit to use for carving said aluminum hardness. Another part of me says buy the plate and use the XC1K to make a large table surface. I also have wonders about the screw holes as they have the V taper and if I used the X-Carve I would likely cut for panhead screws. Here is a piece of aluminum I was looking at. I dont know if its strong enough or what carving bit and steppings. 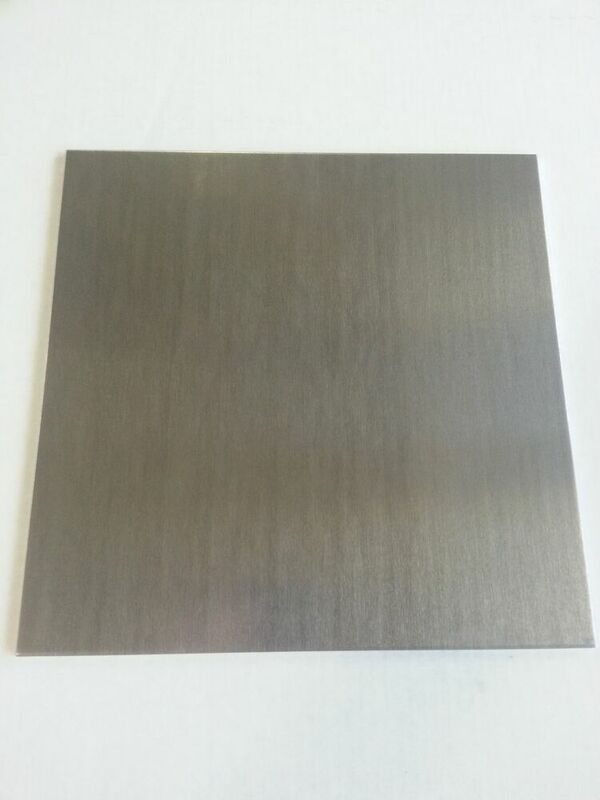 .250 1/4" Mill Finish Aluminum Sheet Plate 5052 24" x 24"
Thoughts from more experienced people? I made my own with a drill press and circle cutter for my dewalt 611. I used the standard base by removing its plexi part and using the screw pattern to mount it to the plate. bolted my old router to the underside and zip-tied the trigger buttons. The power cord goes through a table-mounted switch, which turns it on or off. Hate to disappoint but for now I picked up a craftsman router table/router combo for $100.00 from Sears. I figure the router is worth $50.00 so I got a $50.00 router table to hold me over. I haven't given up on the idea and I want to work up to getting a contractor table saw and incorporating a router into the table saw table when done so I'm not consuming two tables worth of space. Thanks.